The Inspired Mic has added another venue in addition to the New Europa! Borillo’s Pizzaria and Beer & Wine Garden in St. Augustine! Borillo’s offers delicious food and great service while our entertainers deliver their creations. 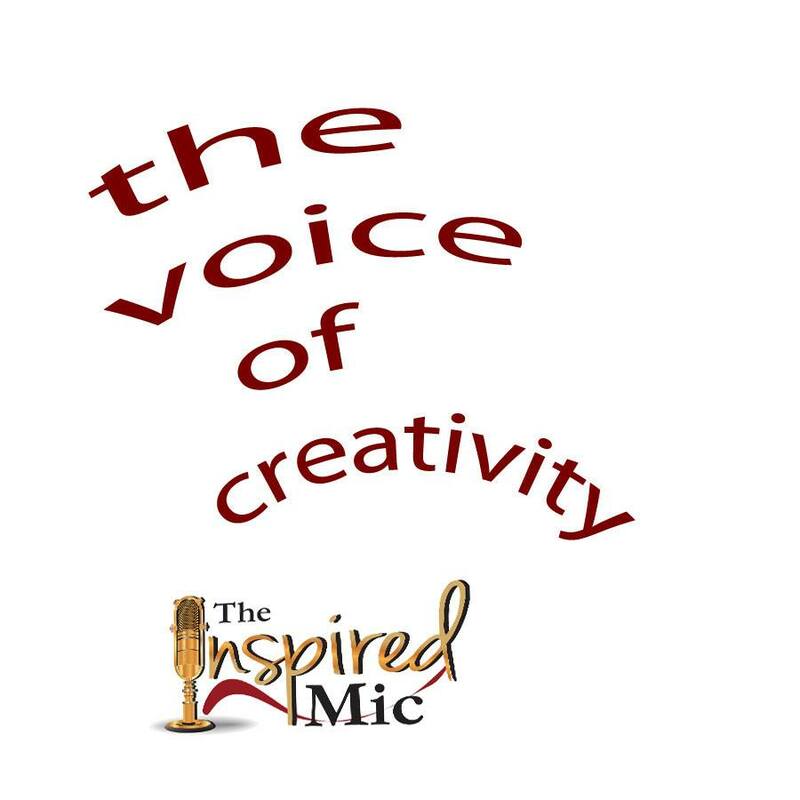 The Inspired Mic returns to some of its roots as this will be an outdoor event! Borillo’s boasts a huge tarp covering to ensure a wonderful evening to be had by all. Your purchase of a ticket gets you into the event as well as one drink (beer, wine, soda, tea, water) as well as entry into the raffle at the end of the evening. Prepare yourself for an evening of local flavor entertainment! Purchase your tickets today! Tickets are available here for advance purchase at $12.50 each. Tickets purchased at the door will be $15.